The schedule is chopped and changed throughout the year so we have included a link to the NY GAA site where you can view the most up to date schedule. Where Can You Watch Our Games? 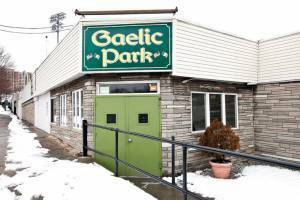 All of our games our played at Gaelic Park in the Bronx. The Season starts mid May and runs till Sepetember.